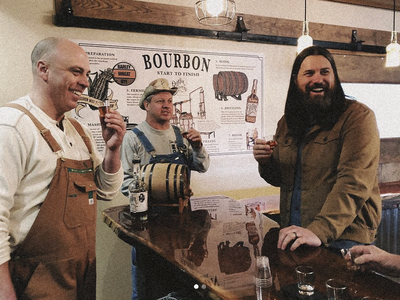 Old Nick Williams Tour Experience Wall Art — Pretty cool seeing the Bourbon infographic art I worked on with Tim Jones for Old Nick Williams on Discovery - Moonshiners : Whiskey Business. Tim did a hell of a job getting them up to speed with their distillery tour experience and always a pleasure to work with. Glad I could be apart of it. 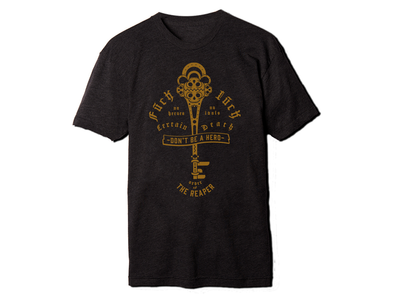 ETHERBLK.COM — Been working with web developer @Brian Maier Jr. on a new company we have recently soft launched. 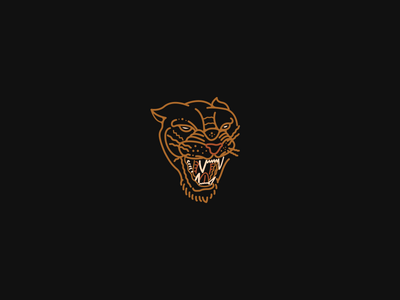 You can check it out at etherblk.com and keep and eye opened for future updates and new projects. 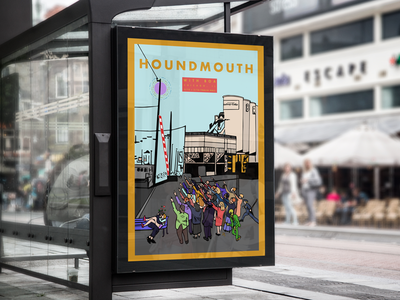 Houndmouth @ Thalia Hall — A commissioned gig poster for Houndmouth for their back to back Thalia Hall shows. Chicago, Friday night at Thalia Hall is sold out BUT there are very few tickets left for this Saturday 3/16. Getcha' some! 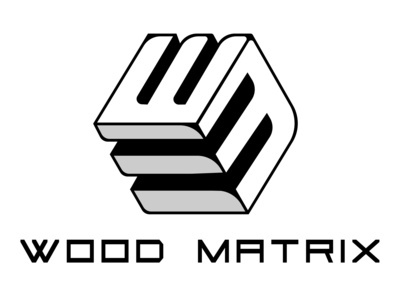 Wood Matrix — A mark I created for a Texas custom wood working company. This one was a lot of trial and error trying out different ideas. Ultimately this cube concept I created early on in the project was the one. Maybe I’ll share some of the other ideas down the road. 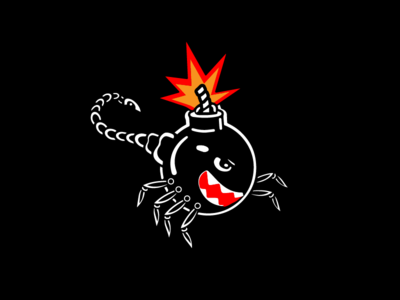 BANZAI BOMB — A fun little dude. sneeky snek — Kid woke me up about 5am over a spider in the sink. So I did this. 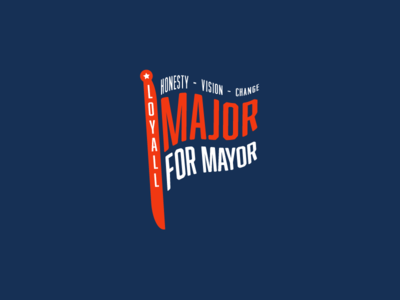 Major for Mayor — My first commissioned political design for a Loyall, Kentucky mayoral candidate. 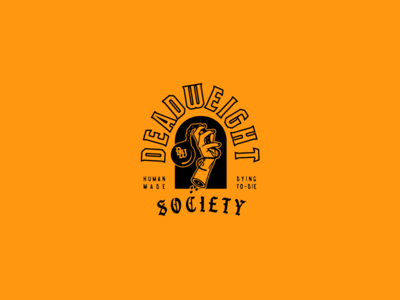 Deadweight Society — Lock up for a client. 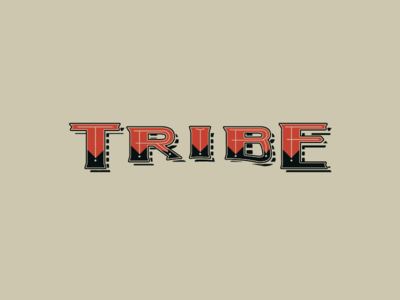 Clubhouse v2 — A new take on an old design I did for TRIBE years ago. 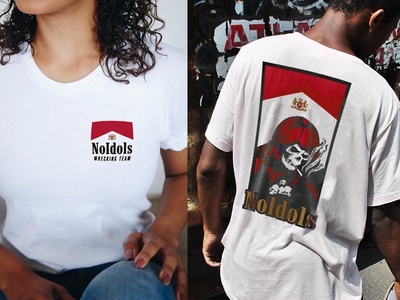 Still tweakin' this. 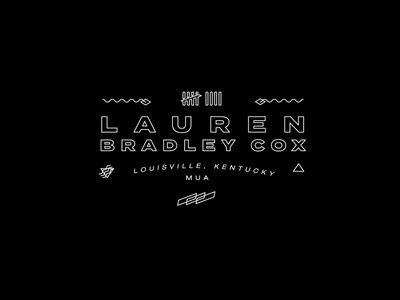 LBC Lockup — A lockup for Louisville make up artist. 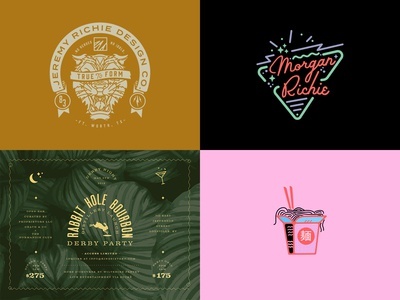 Debbie's Hot Honey — Here's a concept for a hot honey sauce I was commissioned for a few months back. 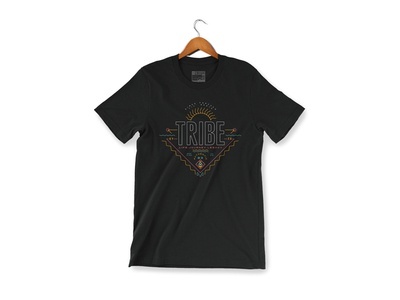 The final design ended up being something completely different than the direction given. 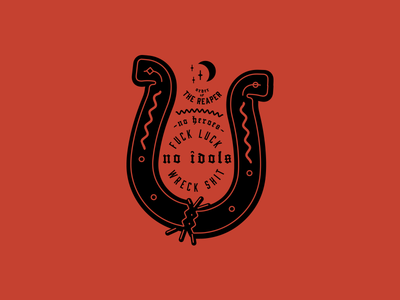 But this was the version I created using the direction, I feel like I nailed it even though the client ended up going with something way less edgy they created themselves. Zooom! 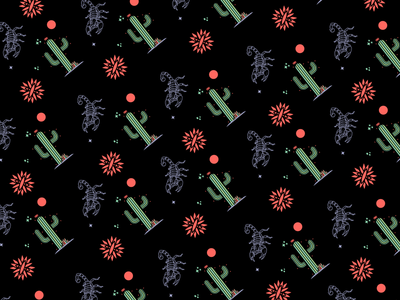 — I'm making my kid a custom backpack for our trip to the beach this month. These are a few of her favorite things. 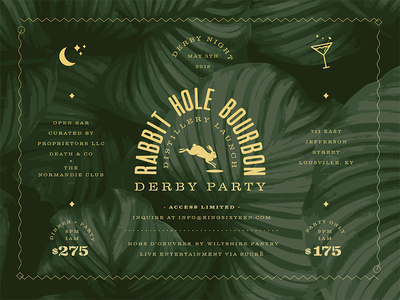 RABBIT HOLE BOURBON DERBY PARTY — I was asked to design this invitation for a big swanky Derby party. 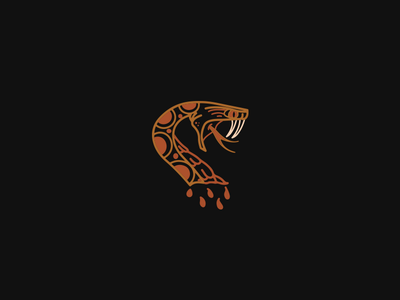 SCORPIO — A pattern I conjured around 5am this morning. 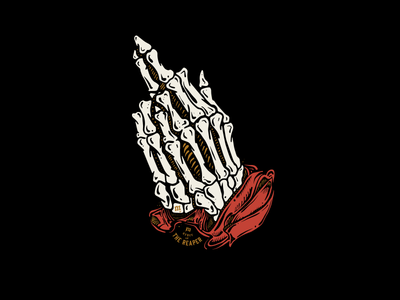 LUCKY GRAVES — This guy just went live on http://noidols.co His name is Lucky Graves and he has his finger on you.